Car owners who are trying to find used auto parts for their Vehicle can try our part locating service at SeekAutoParts.com. Besides the fact that you can find almost any part you need for your car here, you can do it knowing that you are going to receive a competitive quote from Salvage Yards and Junkyards across the nation. Being able to send out a nationwide part request may even help you find the part cheaper than if you bought it locally. The fact is that their is Salvage Auto Parts from cars all over the United States but in some states the parts might sell cheaper than what they would in your state. Let me give you an example. In Florida you are going to use your air condition more than if you are in Maine or up North so the people that live in those states have no need for used ac compressors so the demand is not near as high as it would be in Florida. So therefore the Auto Recyclers in the states up North are selling their ac compressors, ac condensors cheaper. This is just one example of how you can save money by purchasing your parts through your nationwide network. Whether you are looking for Dodge Parts, Chevy Parts, Toyota Parts, Honda Parts or any other type of part, whether it be a used OEM style, or aftermarket auto parts you have come to the right place! Fill out the part request form and your request will be sent to a nationwide network of dealers that are waiting to help you. Find Used Engines from a Nationwide network of Junkyards and Salvage Yards. 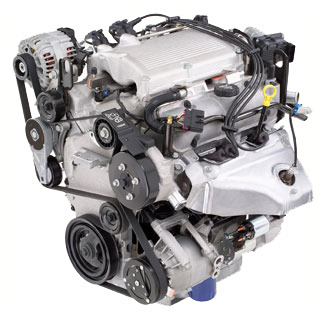 Get an Engine from one of the salvage yards that you find using our online part locating service. 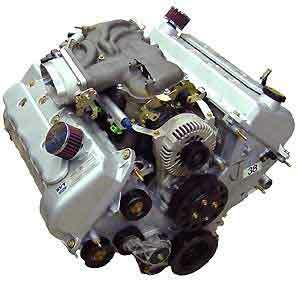 You can find used Chevrolet engines, used Dodge engines, Nissan engines. Find an engine for all foreign and domestic vehicles using our online part locating service. Please give us a try and let us help you find the car or truck engine that you need at a price that you can afford. Please fill out the part request form and then the dealers will start competing for your business!